Last week, I got a call from a precious friend I’ve known for years. She is a single mom and grandmother, who suffers with a bad back and other injuries. She is also the main provider, and caretaker, for several children in her family. She’s walked a long, rough road, and it hasn’t been easy. Our family has been privileged to follow God’s lead, and help when needed. We’ve also been blessed with wonderful friends who have volunteered to pitch in with us. This time, the call was different. My friend works hard, and we’ve discussed her financial hardships over the years. 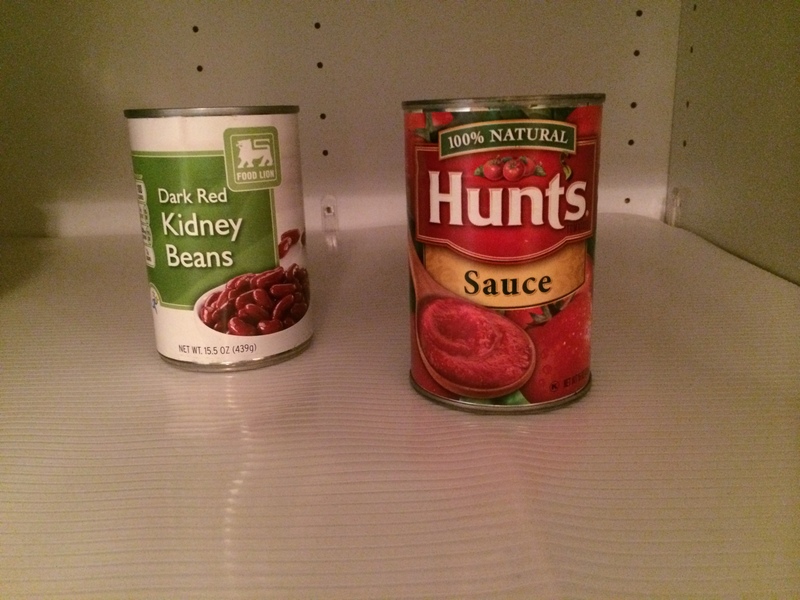 During that time, not once did she ever come straight out, asking the tough question, “Can you help?” I knew it was serious when she told me she only had pinto beans, stewed tomatoes, and a little bit of flour in her pantry. A favorite bible verse immediately came to mind: “If someone has enough money to live well and sees a brother or sister in need but shows no compassion—how can God’s love be in that person” (1 Jn. 3:17 New Living Translation)? Because of God’s grace and goodness, the emergency need was met. God also laid it upon my heart to stock my friend’s pantry to the fullest. On social media, I asked friends to message me if anyone felt led to give a few groceries. The responses came in right away. 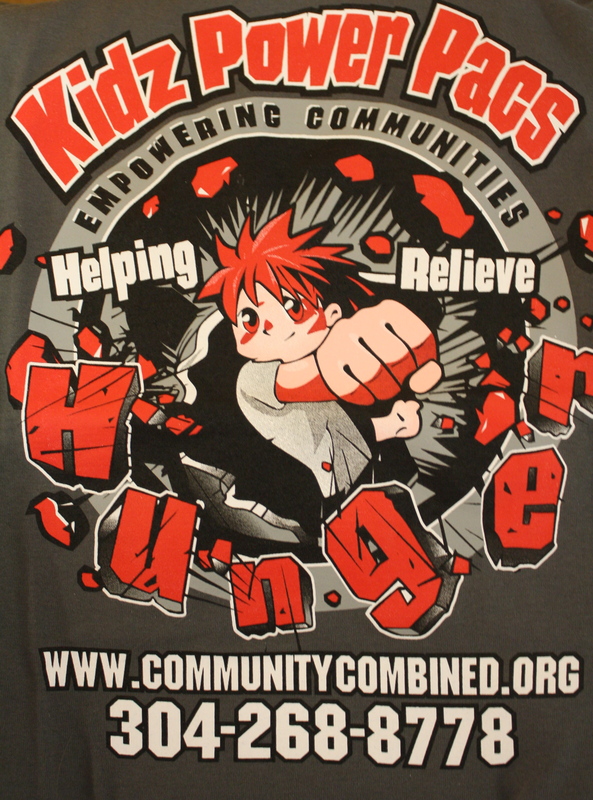 One of my friends, the next state over, is the founder and president of Combined Community Ministries, a non-profit group that feeds the hungry. 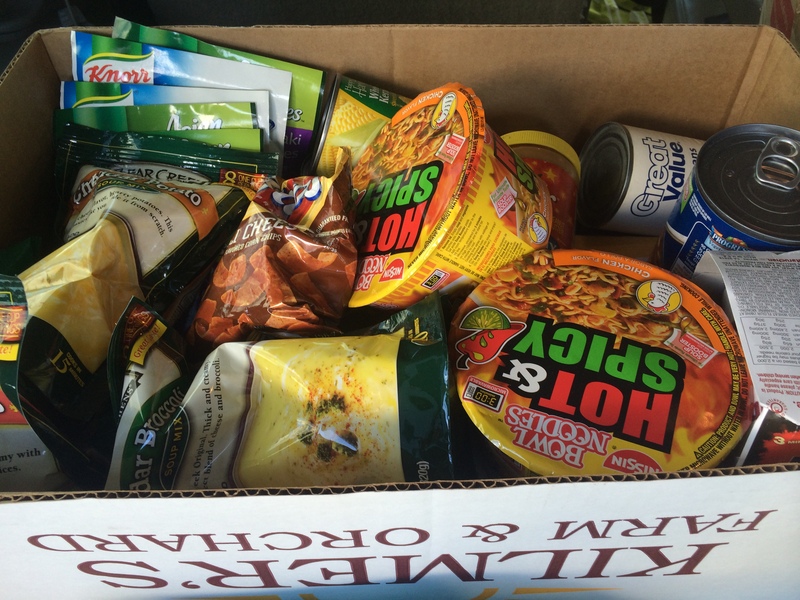 One of its ministries, Kidz Power Pacs, collects kid-friendly food donations. 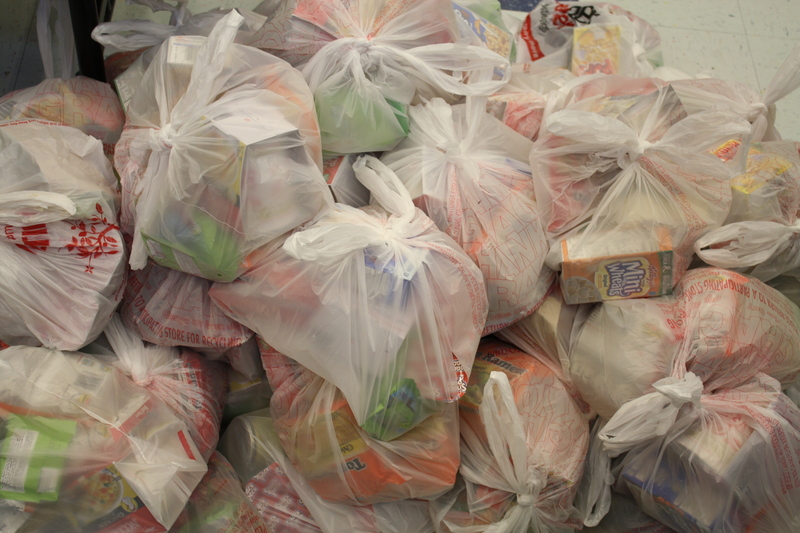 Volunteers put the food into packs for kids in need, so they won’t go hungry on weekends and holidays, when school is not in session. The CCM president packed up two huge boxes of extra food, and my other friend, who volunteers for KPP, delivered them straight to my house the next day. She cheerfully hoisted the heavy boxes into the back of my vehicle. Giving each other a big hug, we marveled at how God had so quickly, and greatly, met the need. “Suppose you see a brother or sister who is poorly clothed and lacking in daily food, and you say, ‘Good-bye and have a good day; stay warm and eat well’—but then you don’t give that person any food or clothing. What good does that do” (Jas. 2: 14-17)? But when God answers prayer, He always goes beyond our expectations. The next morning, I had an appointment, with just enough time to pick up even more groceries from another friend, who had been the first to let me know she wanted to make a donation. When I got to her door, I found not one, but two beautiful faces smiling at me. Both women surprised me with an abundance of grocery bags, which we added to the big boxes of food already waiting in my car. I was overwhelmed with love, gratitude, and encouragement. Four loving sisters-in-Christ, had joined me in serving God, by helping one of our own sisters-in-Christ, when she had a need. Our smiles were a reflection of the warm sun, shining up above us, in the beautiful fall sky. We hugged each other, feeling the joy of The Holy Spirit. “And don’t forget to do good and to share with those in need. These are the sacrifices that please God” (Heb 13:6). The back of my vehicle was now stuffed. My friend rejoiced with thanks when the food arrived. 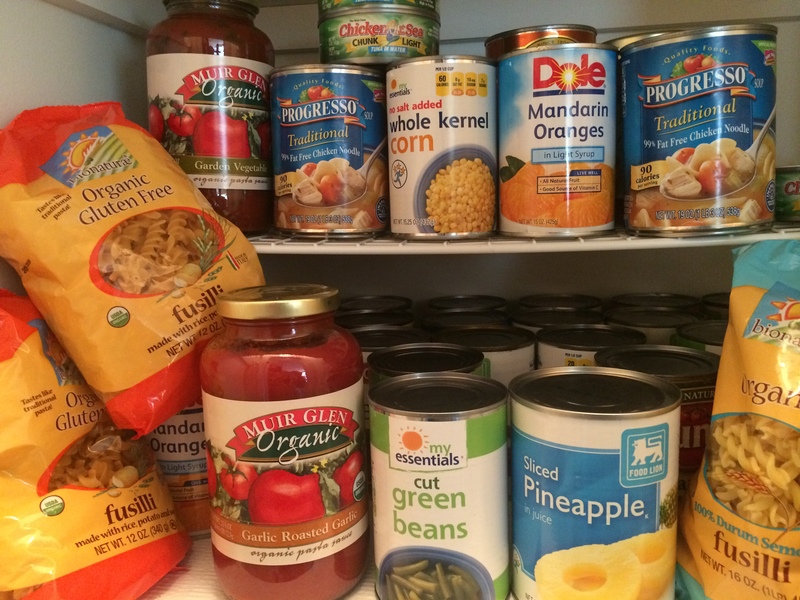 Her grandson immediately went to work stocking their pantry. I enjoyed catching up with her, and having the chance to chat with her grandkids, while I held her adorable, sweet, cuddly grandbaby. God had provided exactly what was needed, while creating another silver lining by opening the door for even more godly relationships to grow. God knows what He’s doing. As willing servants, we can be part of His miraculous plan to meet the needs of others. Call on His name. He is faithful, and wants to give us good gifts. Trust in Him to take care of you. “And this same God who takes care of me will supply all your needs from his glorious riches, which have been given to us in Christ Jesus” (Phil. 4:19). Diana Wall is the founder and president of Community Combined Ministries. Silver Lining Gift Drawing! Three Winning Subscribers! Congratulations to The Silver Lining Winners! Yes, it does Nicole! The Holy Spirit fills us up with joy, when we are doing God’s work. It’s how the body of Christ should be. We all have different gifts, so we need each other. I love being the hands and feet of Jesus, and I have also been so blessed when brothers and sisters in Christ, have been there for me! Thank you for your valuable contribution! God bless you!